The Twin Cities are home to top-notch museums for all interests and ages. 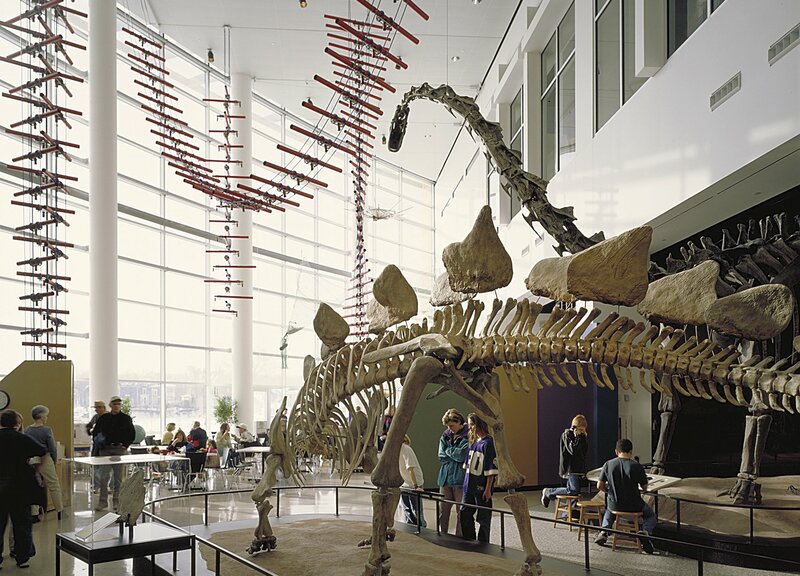 The Science Museum of Minnesota is a must-visit for families (they also host super fun 21+ events!). The Minnesota History Center, SeaLife Minnesota Aquarium, and the Minnesota Children’s Museum are also beloved family-friendly museums. It’s all within easy reach of Minneapolis Northwest. The Fitzgerald Theater is St. Paul's Oldest Theater and home for A Prairie Home Companion. The theater has, over the years, played host to Broadway musicals, vaudeville shows, film festivals, and concerts of all sorts.